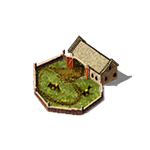 There are two different types of item production in Illyriad, advanced resource production and specialized crafting. 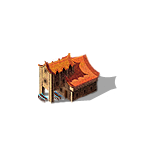 Advanced Resources are the basic building blocks for military, diplomatic and some trade units in Illyriad. Each type of item is created within its corresponding building. For example, Books are made in the Bookbinder. 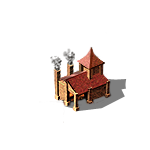 More information about what buildings are used to create these items can be found in the Game Interface Help File. 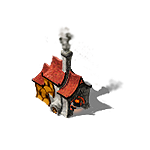 Specialist Crafting items in Illyriad are upgraded types of weapons, armor and horses that can be given to your commanders and troops in order to give them special bonuses. 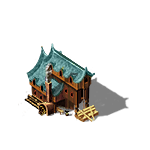 In order to make these special items, you must research and build the associated buildings, then research the associated crafting technology for each item. 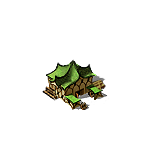 The speed at which you craft the special equipment items is determined by the level of the associated specialist building. For example, the speed at which you create Riding Horses is determined by the level of your Horse Trainer. The actual production of the specialist crafting items happens in the corresponding advanced resource production building. The two buildings work together to create the crafted items. 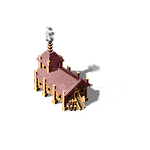 For example, to create Riding Horses, you need the Horse Trainer Building as well as the Paddock, and the Riding Horses are created on the production screen of the Paddock. Horse Trainer: Allows for specialist Horses to be crafted in the Paddock. 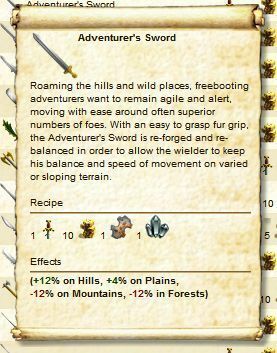 Spearsmith: Allows for specialist Spears to be crafted in the Spearmaker. Bowyer: Allows for specialist Bows to be created in the Fletcher. 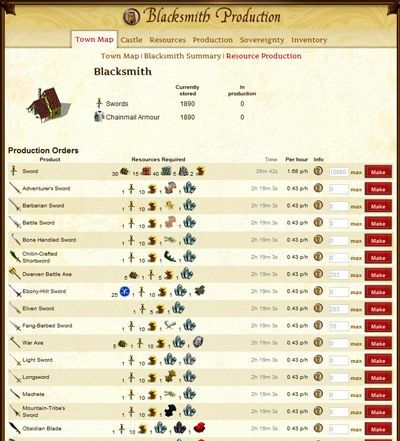 Swordsmith: Allows for specialist Bows to be created in the Blacksmith. Plate Armourer: Allows for specialist Plate Armor to be created in the Forge. Leather Armourer: Allows for specialist Leather Armor to be created in the Tannery. Chain Armourer: Allows for specialist Chainmail Armor to be created in the Blacksmith. Acquire the required materials, select the number of items to craft and choose "Make"